Sweet Home Milwaukee 5k Giveaway Winner! Hey everyone! Let’s kick this day off with the winner of the Sweet Home Milwaukee 5k race entry. The winner is … Lyndsay S.! Please email us within the next 48 hours at keeprunningmke@gmail.com to claim your prize. Thank you to everyone who participated! 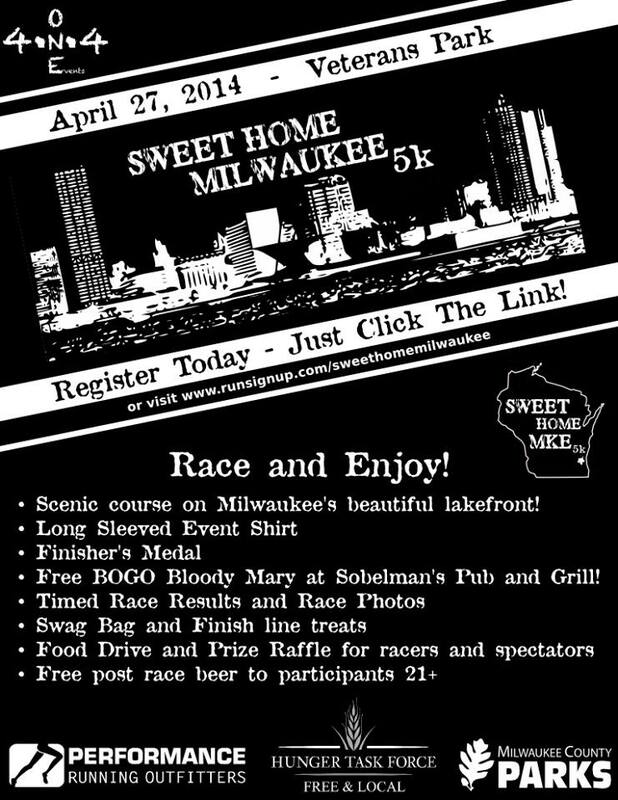 Remember, there’s still time to sign up for the Sweet Home Milwaukee 5k. The price increases after March 1, so be sure to register soon! That’s it for today, but stay tuned for more posts about running in the city we call home! This entry was posted in Uncategorized and tagged Giveaway, Sweet Home Milwaukee 5k. Bookmark the permalink.